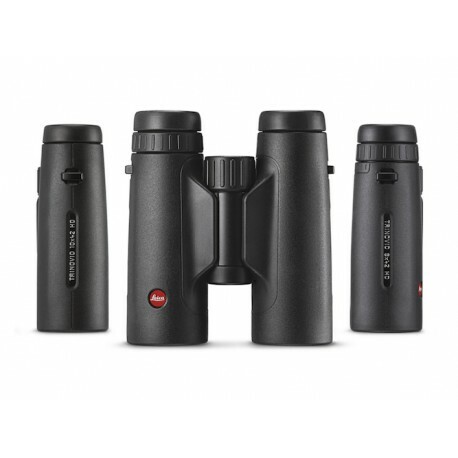 For the first time all Leica Trinovid HD models are supplied with an innovative carrying strap (“Adventure Strap”), which can also be used as a bag. 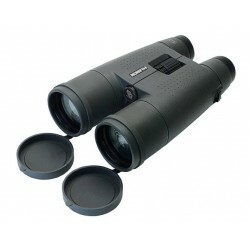 That way the binoculars are perfectly protected and at the same time always at hand. 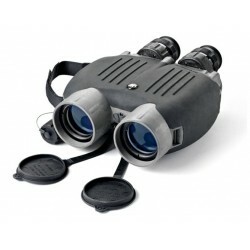 Used as a bag this system is extremely robust, as it is made of water and dirt repellent neoprene. 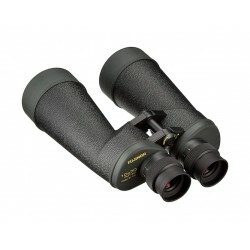 As a carrying strap it can be used in two different bino-harness functions and as a conventional carrying strap. 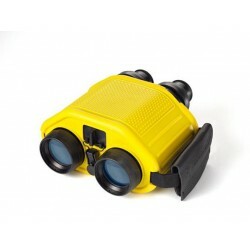 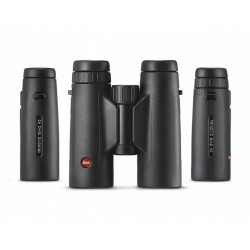 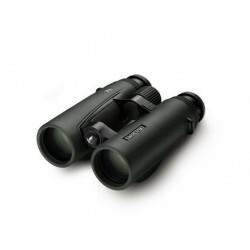 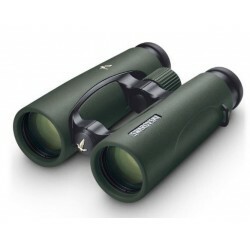 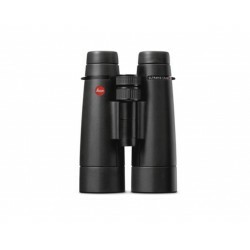 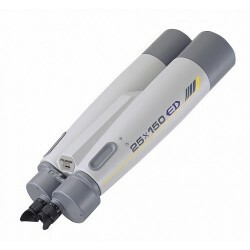 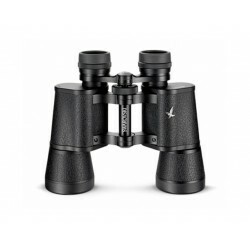 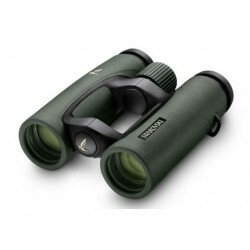 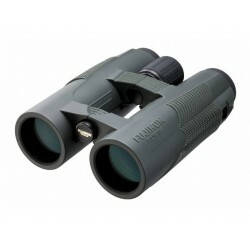 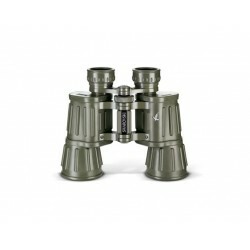 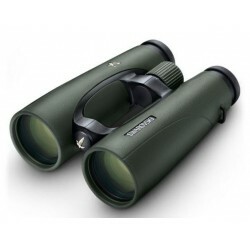 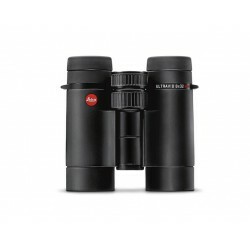 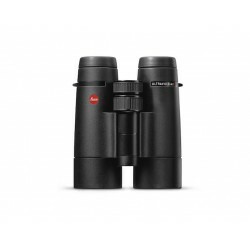 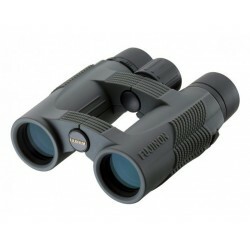 Its protective function for the binoculars and the lenses is guaranteed in any type of use. 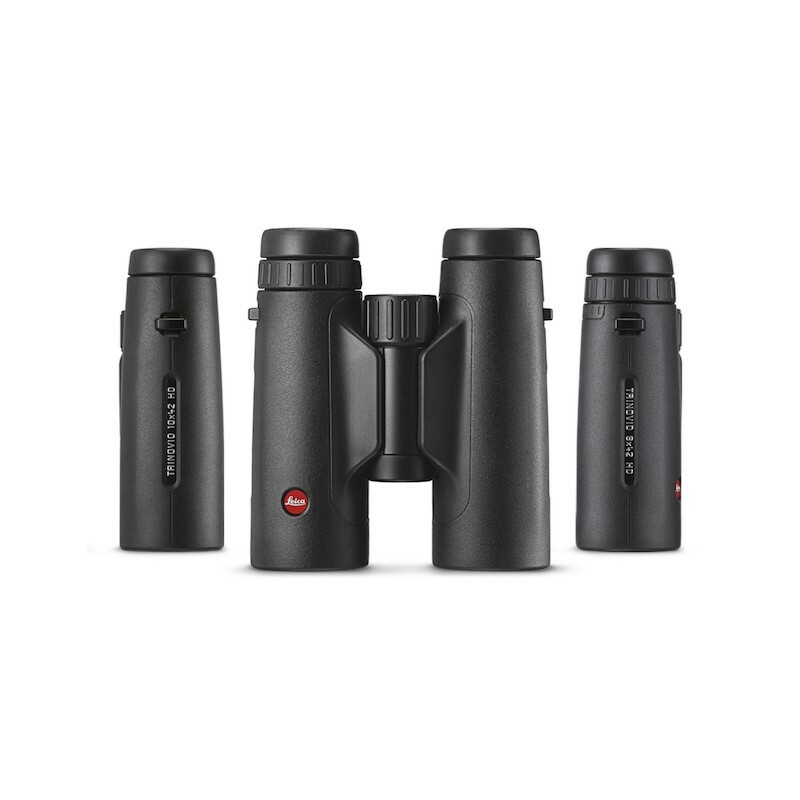 In addition, the ergonomic design of the Trinovid allows a safe grip, a steady image as well as absolutely precise focusing.